It’s no secret that Starlet’s love fashion… but they also have a heart of gold. Many Old Hollywood Starlets had charities that they took very seriously. 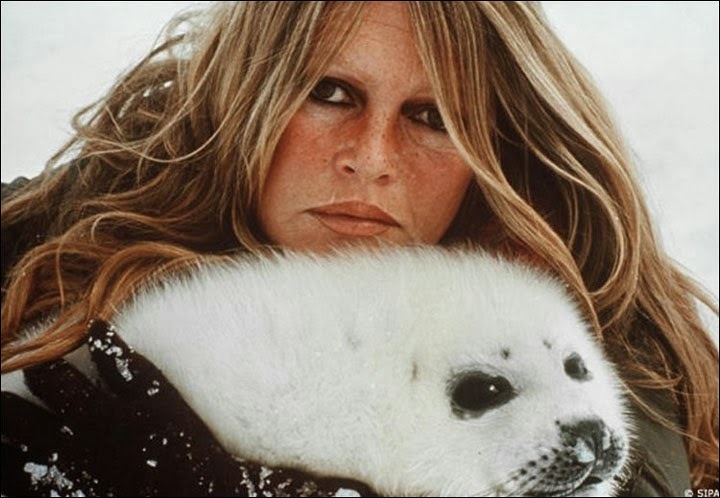 Brigitte Bardot was and is dedicated to protecting the rights of animals. Starlets are notorious for being animal lovers. As I’ve mentioned before, I suspect many Old Hollywood Starlet’s probably would have been vegetarians and/or vegans had it been more of an accessible diet back then. I also believe that many Old Hollywood Starlet’s would have been devoted to faux fur and vegan leather, had that been an option in Old Hollywood. In addition to animals, Starlets have been crusaders in human rights. 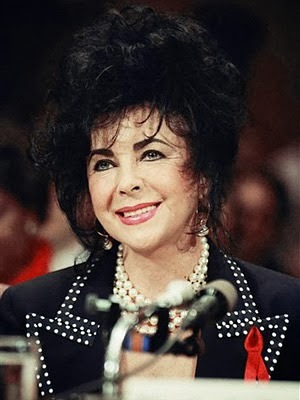 Elizabeth Taylor was a major voice of HIV/Aids research. So any time Philanthropy meets Fashion, Starlets are on board. That is why I am happy to tell you about Angela & Roi, a handbag company that uses all vegan materials and donates to charities based on the color of the handbag you purchase. 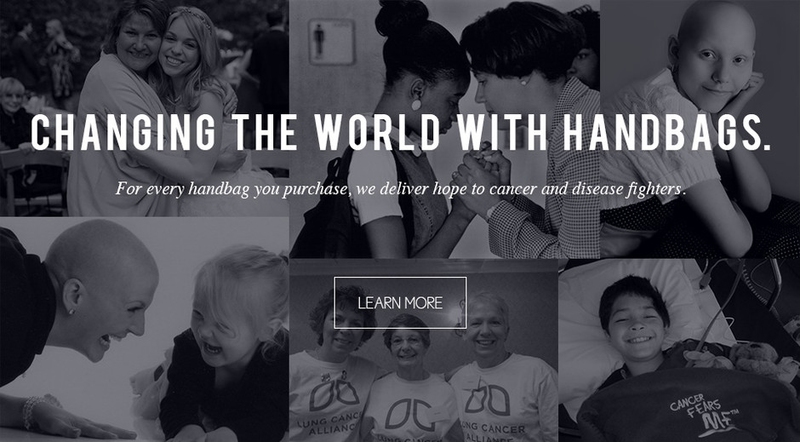 There are so many bags and charities to choose from, be sure to check out the Angela & Roi website for their full selection and details about each charity. And if you do purchase a bag, post a pic in the comments section and let me know what you think. Note: I am not getting any payment to endorse this product. The company reached out to me about posting a blog, and after checking out their website, I thought it would be something that my readers would enjoy. Feel free to like/comment/share with your fabulous friends!